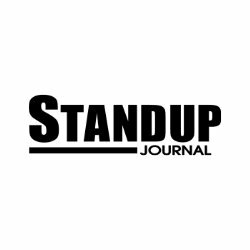 Founded in June, 2007, Standup Journal is the world's first-ever standup publication. A new era, photo-heavy action and lifestyle sup magazine that also embraces the glorious heritage, pioneering and exploration days. 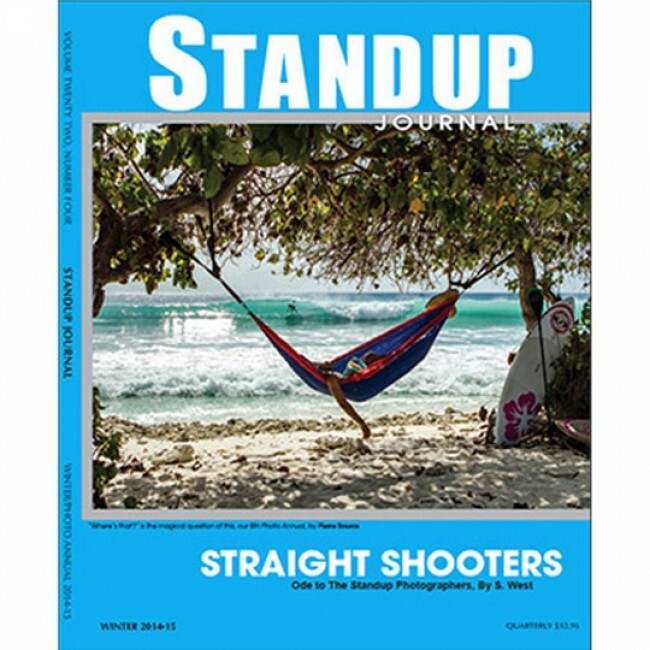 This high quality quarterly publication is focused on standup paddling, campfire tales, character profiles, interviews and devoting lots of pages to well scripted photo-strong stories. Check out the multitude of pages of high grade, 4-color paper with submissions of unique standup paddling images, tight suping action and classic sea and waterscape overviews.